In the wake of the Pulwama terrorist attack that killed over 40 of our Indian CRPF soldiers, people are banning goods and services from Pakistan and China. An unspoken boycott movement is surging in our country, after the neighbouring country refused to "declare the Jaish-e-Mohammad (JeM) chief a global terrorist." Following which the Rashtriya Swayamsevak Sangh’s (RSS) economic wing- Swadeshi Jagran Manch- has declared China as the enemy state and requested in a letter to Prime Minister Narendra Modi that a ban should be implemented on social media apps such as TikTok and telecom companies associated China and Pakistan as well. In its letter to Prime Minister Narendra Modi, the organisation has remarked that it is the duty to help prevent economic gains of any nation or individual that directly or subtly supports the terrorists, as per reports by ET. Pulwama Terror Attack: All India Cine Workers Association (AICWA) Announces Total Ban of Pakistani Actors Working In Film Industry. "At such a time, we believe it is imperative that the government create similar hurdles for Chinese companies that are using India for their economic gain. As has been said often, data is now considered the new oil. We should not allow Chinese companies to capture Indian user data without any restrictions and monitoring." SJM said in a statement obtained by ET. "Only an internally strong country can face the two-front attacks by our two-faced neighbours." The statement obtained by ET further said that "We must stop supporting the companies of an enemy state and take a more comprehensive view of national security; otherwise this will be a recurring problem, as history has shown." The famous Chinese social media app is extremely popular in India, especially among teenagers and pre-teens. 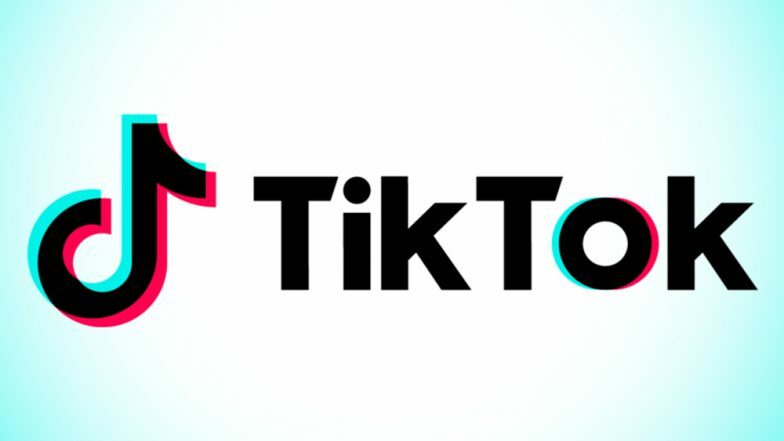 Tik Tok has over 200 million users in India. The plea from SJM comes four days after the 44 CRPF personnel were killed in a suicide attack in Pulwama district of Jammu & Kashmir.